We asked the globetrotters of the BuzzFeed Community to tell us their favorite, holy-grail products for winter travel. Here's what they had to say. 1. 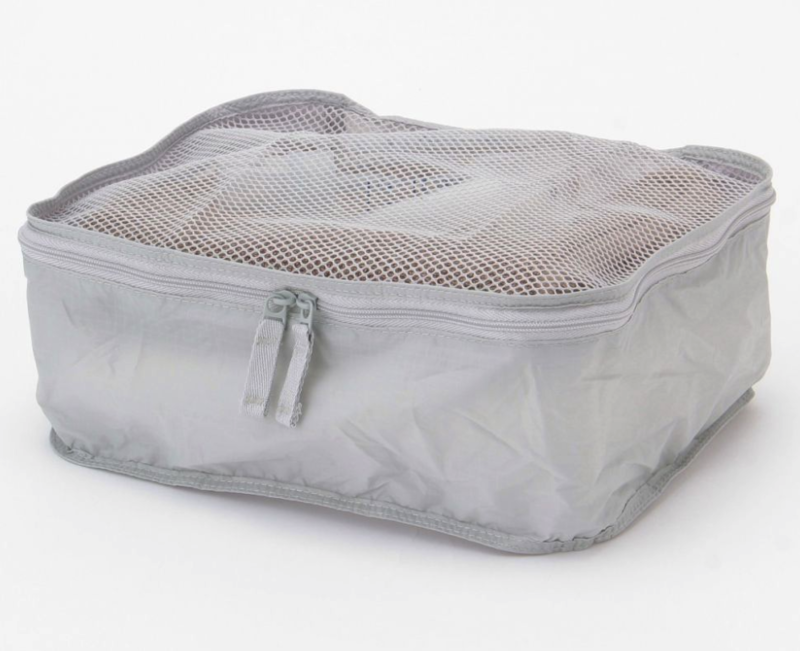 Having an excellent suitcase, (like the Away Carry-On) and packing cubes (like these from Muji) are baseline requirements, and will make packing everything else so much easier. Away suitcases are the best! MUJI packing cubes and toiletry bottles. 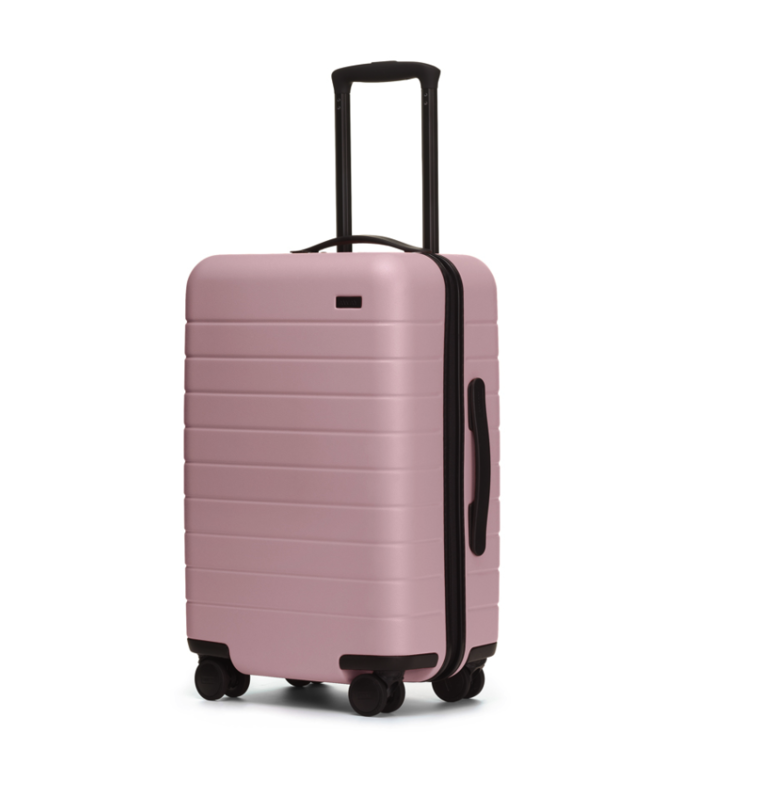 Get the carry-on from Away for $225 (available in 12 colors), and the packing cubes from Muji for $9 each. 2. Moisturizing during winter is a MUST, and the Clinique Moisture Surge uses hyaluronic acid to help the skin re-moisturize itself and create that perfect dewy glow. Get the Clinique Moisture Surge from Sephora for $12 and up, depending on size. 3. Thin base layers, like the HeatTech line from Uniqlo, are crucial for staying warm and don't take up a lot of space in a suitcase. Wearing thermal underwear! 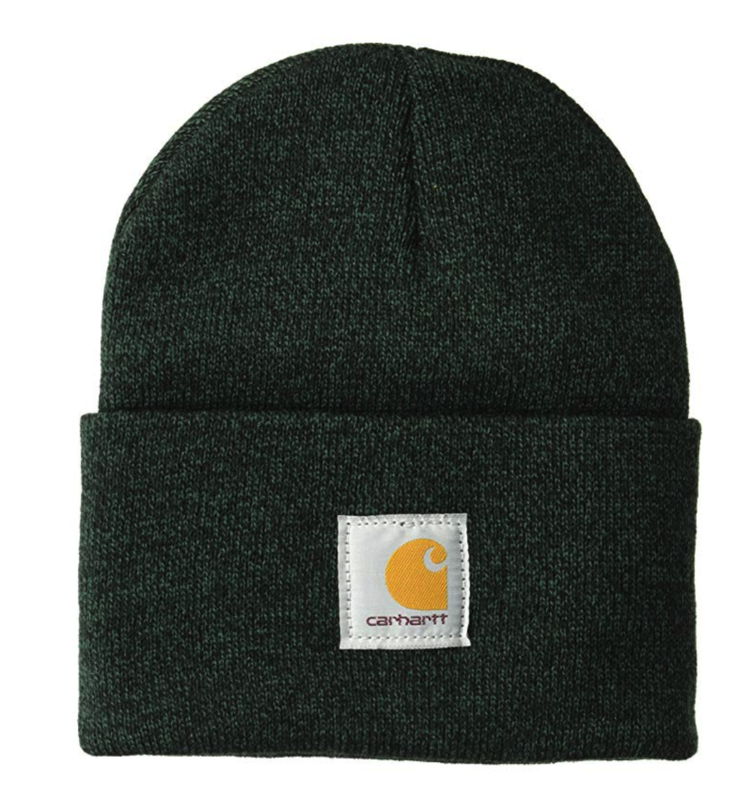 A few wool sets will keep warm, but also keep you from getting sweaty and stinky. Get the bodysuit from Uniqlo for $19.90 (originally $39.90, available in sizes L-XXL and in two colors). 4. A chin-supporting travel pillow people swear by, with 4+ stars and over 4,000 reviews!! So the BCOZZY chin supporting travel pillow is a literal gamechanger. I always have issues with my head bobbing up and down when I sleep on planes, so I got this pillow in hope that I'd stay asleep on my brutal, 14+ hour flight from NYC to Tokyo. Lo and behold, I passed out cold for 11 straight hours - I'm not even kidding. 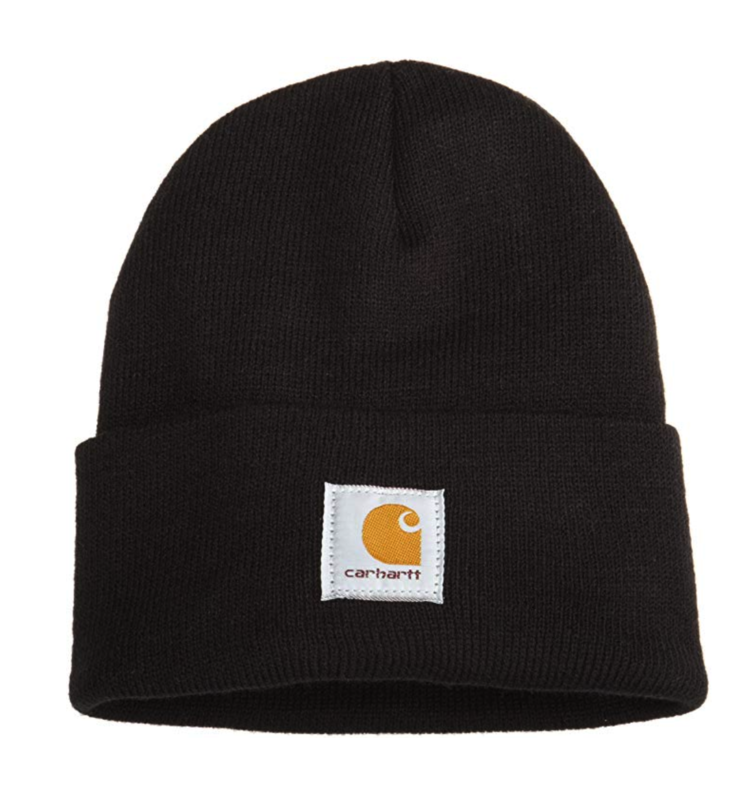 Its soft enough to be comfortable, but sturdy enough to keep my head in place. And dont worry if you cant fit it in your carry-on, theres a little strap that I used to clip it to the outside of my backpack. Damn it, this isnt even an advertisement - the sheer comfort and convenience of this pillow is just that magical. Get it from Amazon for $29.97 (available in seven colors). 5. 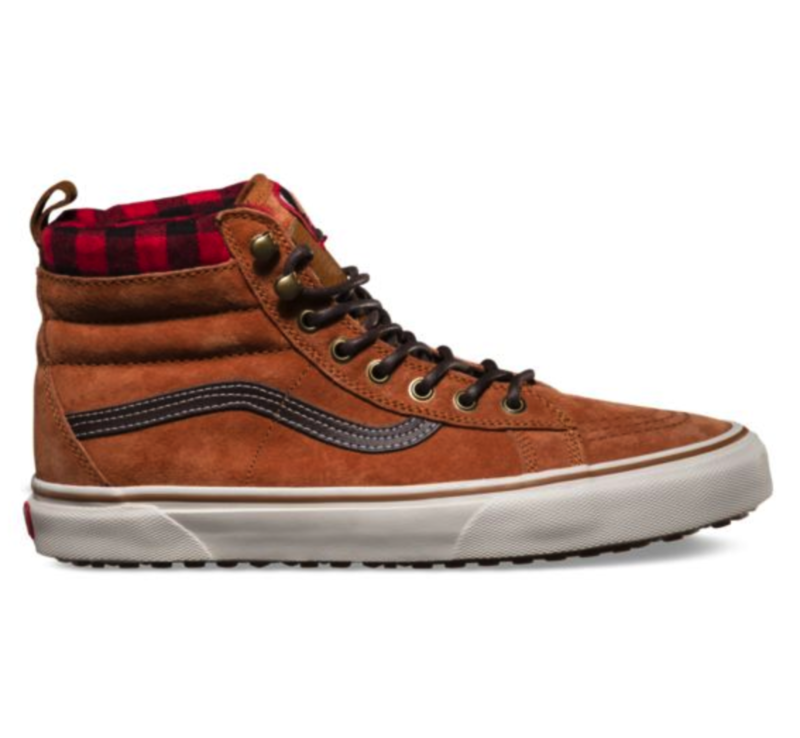 If you don't like the look of normal clunky winter boots, try these weatherized Vans high tops, which reviewers wear IN THE SNOW. UNIQLO lightweight puffer jacket, layer up with their heat tech, vans all weather high tops and make sure to moisturize! Sheet masks! 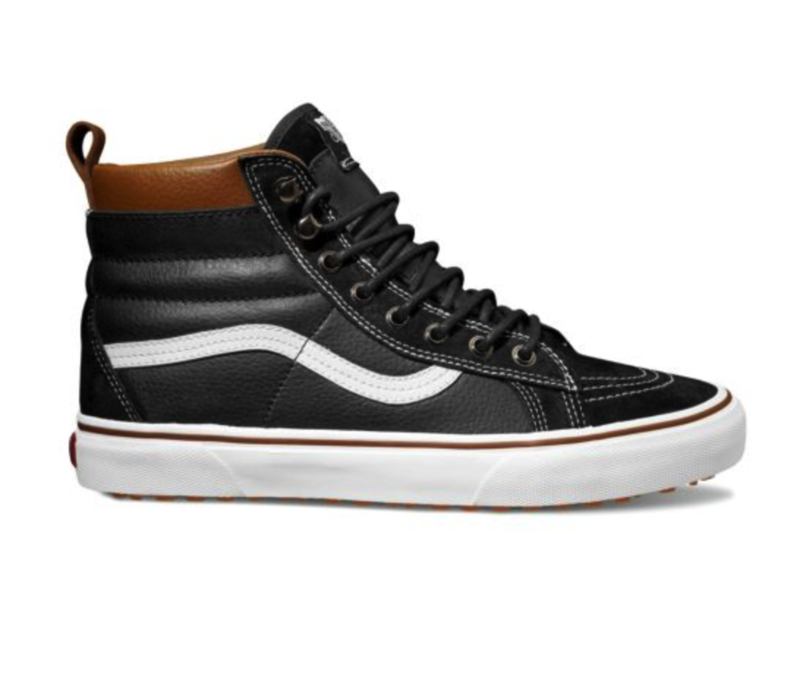 Get it from Vans for $90 (available in sizes 3.5-9.5 in mens, 5-11 in womens, and in 11 colors). 6. Loading your suitcase full on on-sale cashmere sweaters, like this balloon sleeve slice of heaven from Nordstrom Rack, will make you feel both luxuriously fancy and incredibly warm. Get the balloon sleeve sweater from Nordstrom Rack for $29.97 (available in sizes 0X-3X and in four colors), and be sure to check out the other on sale cashmere. 7. A rich and ultra-hydrating lip balm that'll combat the recycled plane air and the harsh winter winds. A reusable bottle to refill for free with hot water at your hotel, lip balms (Weleda Skin Food is amazing!) With cold weather your lips need extra care, or some balm to use on your lips hands dry patches. (Burt's bees ointment so good). 8. If you get anxious about plane travel, (and importantly, live in a legal state) OLO Chill sublingual strips can help make traveling a relief. 9. 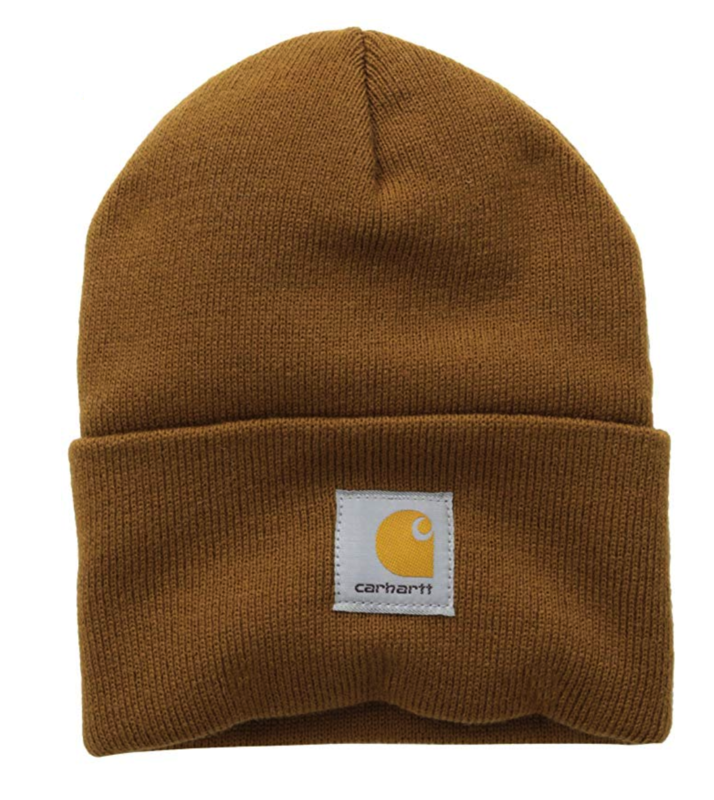 Pack sets of mix-and-match winter accessories, like these Carhartt beanies, so it looks like you have more outfits than you actually do. Bring a few different sets accessories (scarves, hat, gloves, shoes etc) that you can match with a plain black coat. You are most likely going to be taking lots of photos whilst you are wearing your coat. You can make your daily outfit look unique with smart combinations of accessories and shoes. Get it from Amazon for $12.99 (available in 21 colors). 10. Salves are godsends when it comes to dry winter air, so if you're traveling with a group, consider getting a salve set and your friends will thank you when one of them inevitably loses or forgets theirs. Bringing versatile balms really helped with dry and cracked areas, like Smith's Rosebud ointment. And Bites agave lip mask and Laneige sleeping water mask were absolute lifesavers before, during, and after my flight to prevent the dryness and stress breakouts! Get the set of four salves from Urban Outfitters for $16. 11. 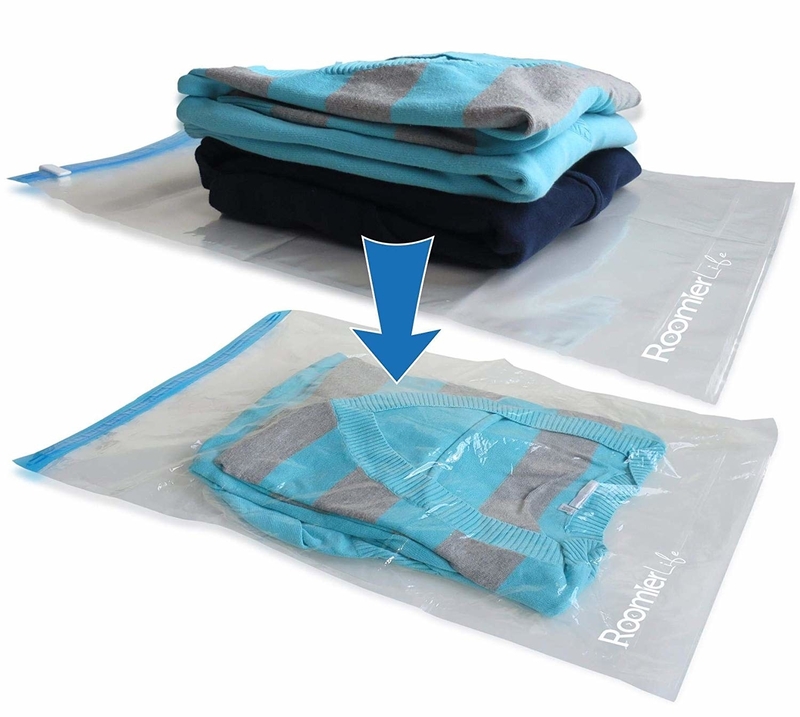 Get some compression bags and marvel at how many bulky sweaters you can now fit in your carry-on, no vacuum needed!! 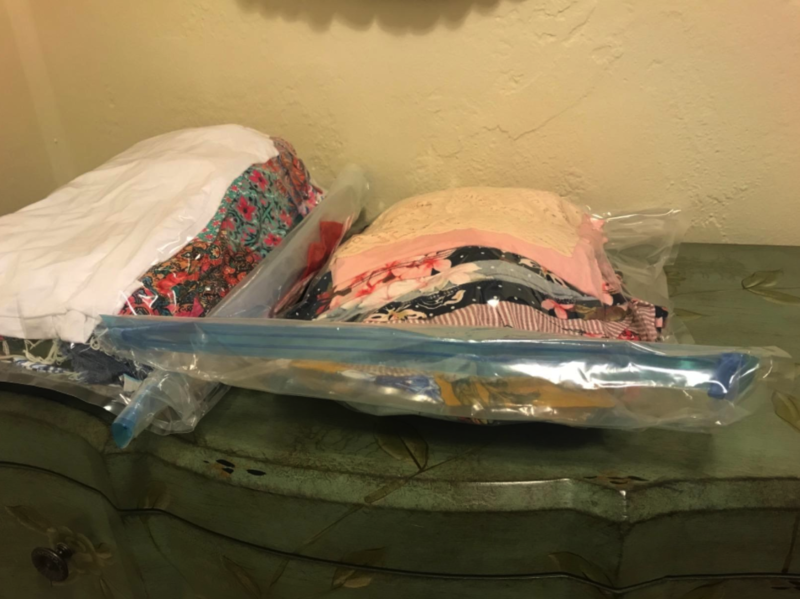 Sturdy travel plastic "vacuum"-seal bags. They're amazing and you can pack as many layers as you need in them! They also help keep clean and dirty clothes apart from each other and the smell from the dirty clothes sealed up tight. Get it from Amazon for $17.95+ (available in packs of 8, 16, 24, or 48). 12. 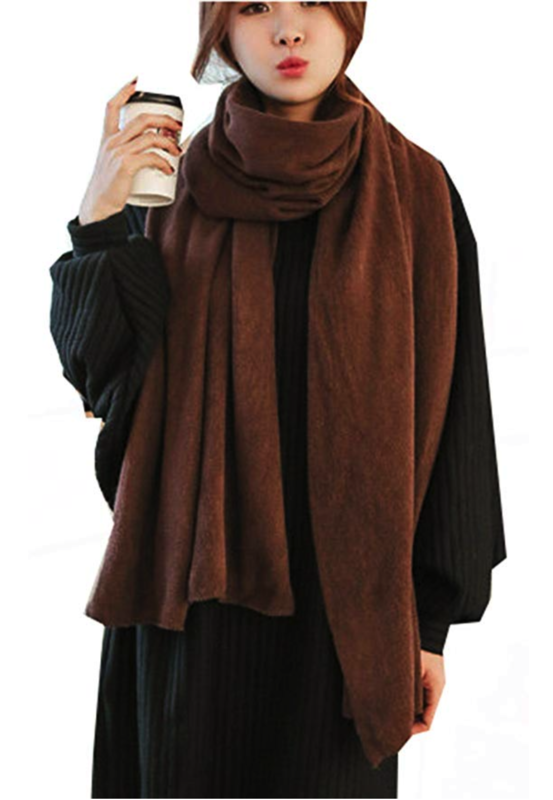 A giant scarf in a neutral color, like this highly rated one on Amazon, will go with all your outfits, and can double as a blanket if needed! A blanket scarf! Most are thin and versatile, so you can use it as a blanket or extra layer while in travel and at your destination. I take one everywhere with me instead of an extra sweatshirt or cardigan, because it takes up so little room, and it’s easy to just throw on and look put together while staying warm. I love them! Get it from Amazon for $10.99 (available in 16 colors) or knit your own chunky scarf with a kit from We Are Knitters for $55. 13. Products that can pull double duty, like Vaseline, are essential for cold-weather travel. Get it from Amazon for $1.99+ (available in 10 sizes). 14. If you can't let your travel get between you and your favorite show, the Roku Streaming Stick might be your new best friend. Get it from Amazon for $45.23. 15. Pack your rain boots, like these highly-rated quilted Sperry duck boots, even if you *think* you'll make it without them. Always, always, pack that pair of rain booties, or even better, timeless duck boots. No matter what the forecast says, having waterproof footwear during winter travels will save the day and won't slow you down. They are lightweight, packable, and can be lined with boot socks for added warmth. I personally love the London Fog Piccadilly Rain Boot and Sperry Saltwater Nylon Quilt Rain Boot. Always find room in your luggage for one pair of these boots and you can stylishly go anywhere. Get it from Amazon for $71.92+ (available in sizes 5-12 and in seven colors). 16. Leggings are frowned upon in some places but no one will see them under your long puffer, so get these fleece-lined leggings and live your coziest life!! Fleece for 'fur' lined leggings. They don't take up a lot of space, and are super warm, not to mention being a great match for just about any outfit. I love A New Day brand from Target - their high waisted ones are super long so you're guaranteed complete cold coverage. Get it from Target for $18 (available in sizes S-XL). 17. Drinking some Emergen-C before, during, and a little after your trip will help combat any new germs you might meet on your travel. When traveling during cold and flu season, I use emergen-c or airborne daily starting with two days before the trip and continuing two days after. I also bring wet naps to wipe down tray tables or anything I feel needs it. Get it from Amazon for $13.59+ (available in four flavors and in packs of 50, 60, or 90). 18. This ultra-light down jacket is delightfully cozy and packable, AND has 5 stars with almost 600 reviews! The ultra light down jackets from uniqlo, they go perfect under any other jacket and fit everywhere. Get it from Uniqlo (on sale!) for $59.90 (originally $69.90, available in sizes XS-XXL and in 12 colors). 19. Bringing a pain-relieving balm, like Tiger Balm, will save you from achy muscles and joints. Get it from Amazon for $4.64+ (available in three sizes).